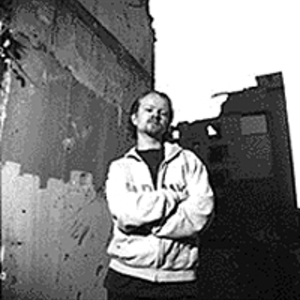 Lassigue Bendthaus is the electro-industrial project of Atom Heart, a highly prolific electronic artist who has released a large number of recordings in the trance, ambient, and mainstream techno genres. He has worked with such artists as Bill Laswell and Tetsu Inoue, with whom he has collaborated as Datacide. Lassigue Bendthaus first appeared in 1990, with his debut LP, Matter, appearing initially on the Parade Amoureuse label before Lassigue made his way over to the late great Contempo label, and ultimately to Kk.